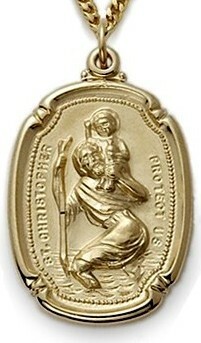 Welcome to ClearlyCatholic.com, your online source of Catholic jewelry gifts for any occasion. We carry a wide variety of Rosaries, Catholic religious medals, Personalized Catholic Bibles, silver and gold cross pendants, perfect wedding gifts and gifts for all occasions such as baptism, confirmation and first communion. We specialize in Catholic religious gifts and Catholic home decor items. 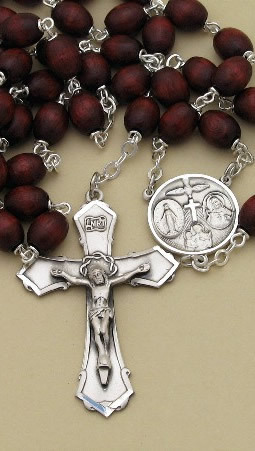 Browse our large selection of Catholic Rosaries, Rosary bracelets, Catholic religious medals, crosses, crucifixes and icons. We also have a fine selection of Catholic wedding gifts including crosses, picture frames, Icons, mother of pearl Rosary and many other wonderful gifts. 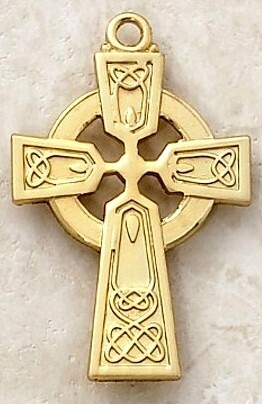 Personalize a Cross or Crucifix necklace.We do computerized engraving. We can also switch chains to your desired length. We offer Catholic religious medals made at the finest factories here in the USA. Engraving and chain switch is available for most medals. We offer every Rosary Bead from Sterling Silver, Gold, Glass, Wood, Crystal, Men's, Ladies, large and small, we have them all! Rosary Bracelts, in various lengths, styles and colors, and we can add an engravable charm for that personalized touch, or to mark a special occasion. Personalized Metal Rosary CasesLet us engrave your name, initials, special date or occasion on one of these sleek silver Rosary cases - only $39.95. Rosary PouchesLeather, Vinyl, Cloth - from $4.95. 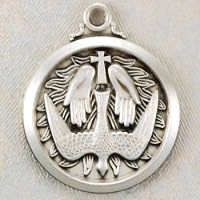 All Sterling Silver Rosaries, Lourdes Water Rosaries, Custom Men's Rosaries - Select the components, and then have it engraved. 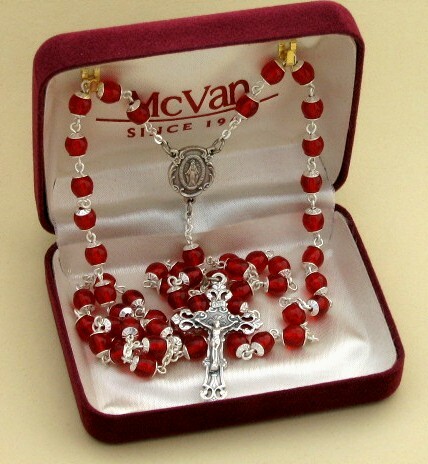 Rosary Gift Setssuitable for many occasions. Our Personalized Catholic Bibles are heat stamped in our own shop, so you get personalized attention from a knowlegable and experienced staff. This means we can rush your order if necessary, since we don't pass our orders on to a third party. 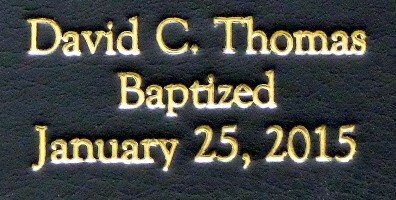 We use large, 18 point type for a more impressive inscription. 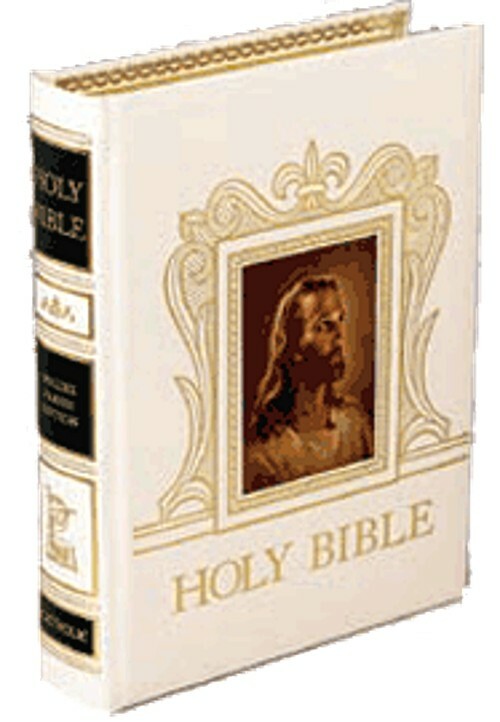 We only sell quality Bibles that are printed here in the United States according to formats approved by the US Conference of Catholic Bishops. We don't sell Bibles printed in China due to the harassment of the Catholic Church by the govenment there. Whether it's a Baptism, Wedding, First Communion, Confirmation, birthday, Christmas gift, or any occasion, we have the perfect Bible. Personalize your Bible cover with gold, silver or plain heat debossed print for a unique, lasting gift. 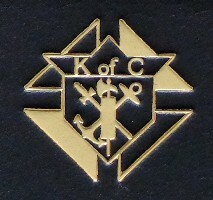 We can also add the Knigths of Columbus crest. If you're shopping for a gift for that special day, you've come to the right place. Over the last ten years, we've gained a great deal of experience in delivering tasteful gifts for that special occasion. We don't sell the cheap, foreign-made gifts that photograph well, but disappoint when you open the box. We deal with the most reputable factories here in the US, and sell sturdy, stylish, spiritual gifts that will serve to mark the memories for many years to come. An adorable selection of Catholic Baptism Gfits to grace the nursery wall, warm any mother's heart, and mark the occasion for years to come. 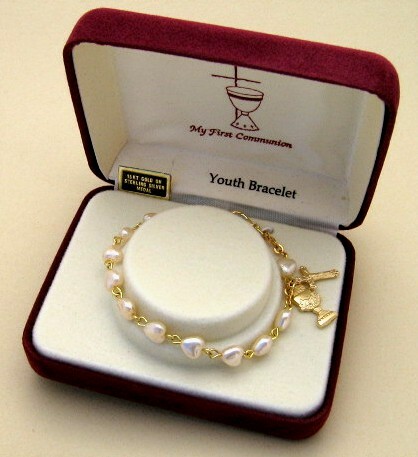 Pages and Pages of the finest First Holy Communion Gifts. We have bracelets, medals, Crosses, Rosary gift sets, engravable charms and more for your girl or boy to commemorate that special day. 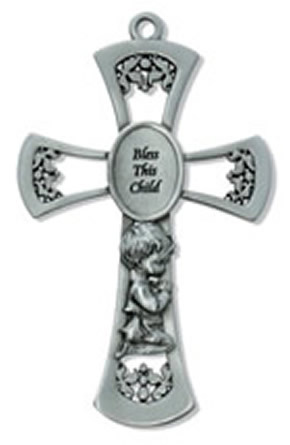 A wonderful selection of Catholic Confirmation Gifts, from jewelry to Rosary specials, Crosses and Bibles, engravable custom, one-of-a-kind spiritual gifts. Weddings are a joyful occasion, but they can be stressful. 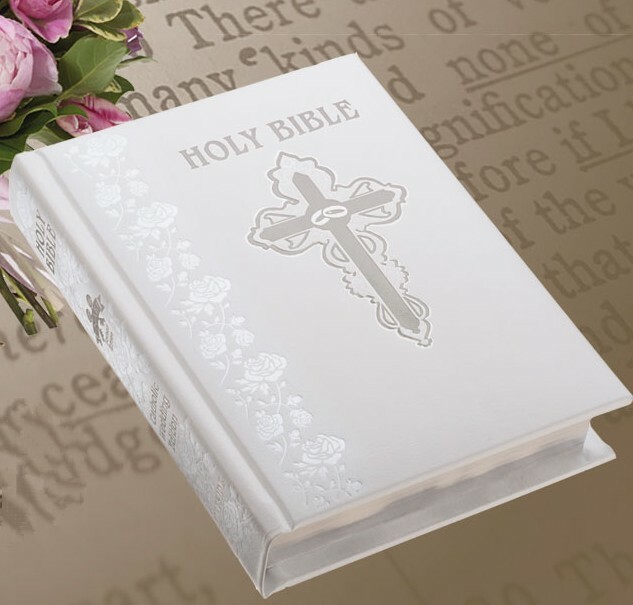 Let us help you relax and celebrate the day with a spiritual Wedding gift, like a Bible or cana cross. 15% of the Profit from your Purchase will be Donated to Your Catholic Church, or to a Selected Charity if you Prefer. Welcome to ClearlyCatholic.com. We have what you're looking for. Searching for a distinctive spiritual gift for someone who is Catholic - or perhaps looking for that special item you always wanted yourself, but could never find? We've got it. We have a beautiful selection of Catholic jewelry, including a great new line of gold and silver cross and crucifix pendants in a variety of shapes and sizes. 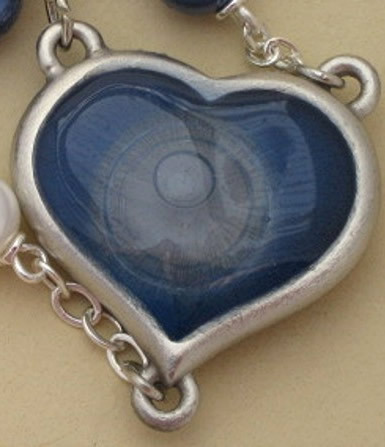 Many of the pieces we sell can be personalized with in-house computerized engraving, providing you with the option of giving a unique, one of a kind gift. We have many pages of catholic religious medals - beautiful miraculous, scapular, military and patron saint medals that you would be proud to wear. 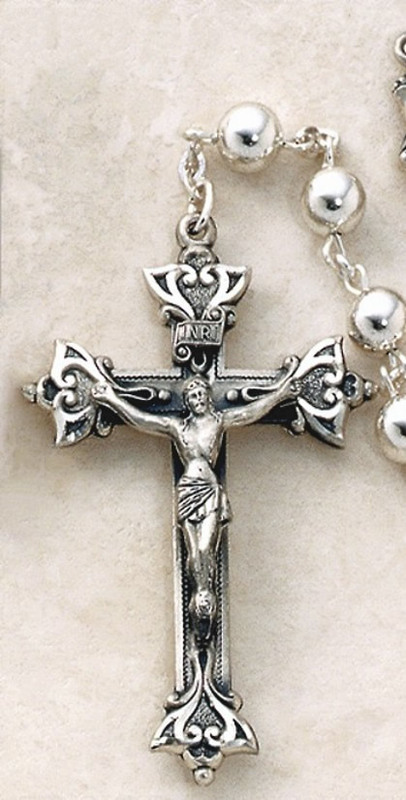 We have a large & growing selection of catholic rosaries, including just the right men's rosary, glass, crystal or all silver rosary, wood or semi-precious stone bead rosary for you or a loved one. Please begin by clicking on our Rosary Directory page above. We also carry a large selection of wall crosses and crucifixes. 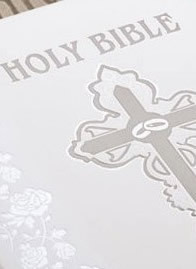 Our personalized Catholic Bibles are the best in the industry, and we can often provide rush service on these and other items that many other companies just can't match. 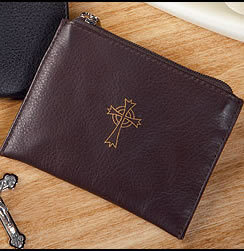 All of the catholic gifts we sell on our site are items that we would be proud to own, wear, display on our own walls or give as a gift. You won't see 99 cent items that are made overseas on our pages. You will see good bargains that include free shipping within the US, and manufacturer's warranties on many products. So go ahead . . . browse, shop with confidence, and enjoy!